Why is it we struggle with endings? For those that are less fortunate and feel they have no control of the human things that happen to them like their husband or wife divorcing them – it must hurt deeply and in some cases the pain remains with them for the rest of their life. In time they make adjustments and learn to live with the situation. I know from my own personal experience what this feels like – not easy. We struggle with endings in the many guises it represents, because we are meant to, we are human beings, complex in our thinking and in our behaviour to; it’s what make us and defines us. Perhaps if we were allowed to choose to be less human and live the life of a simple creature like the ladybird which has different needs yet fights for survival none the less, most of us would always choose to be human. One never knows what’s round the bend? 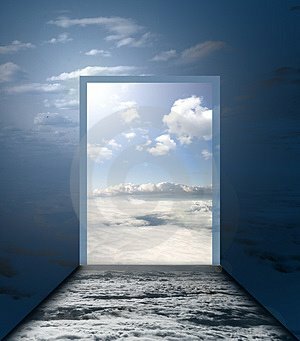 As one door closes another one opens eventually .All you have to do is go through the door………..Happy New Year to you all! !